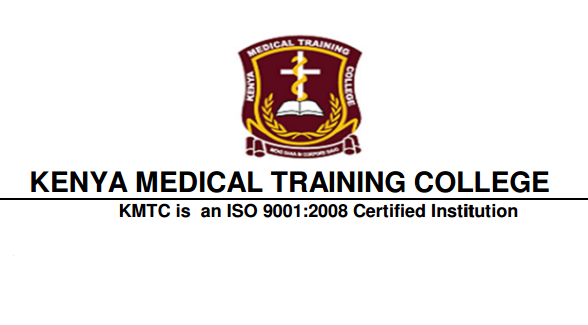 Kenya Medical Training College: KMTC April to May 2017 application for September 2017 intake in Certificate, Diploma and Upgrading/Higher Diploma courses. The Kenya Medical Training College invites applications from qualified candidates for admission into Medical Courses for the academic year 2017/2018 as PRE-SERVICE REGULAR CATEGORY in her campuses situated in different parts of the country. The successful PRE-SERVICE REGULAR students will join the college in September 2017. Applications will be made ONLINE with an application fee of Ksh. 2022 payable via MPESA paybill No. 964150 following the procedure outlined in the KMTC website (www.kmtc.ac.ke). Applications are opened between Tuesday 11 th April 2017 to Sunday May 14th 2017. Course duration: Certificate Courses: 2 Years except for Community Health Nursing which takes 2 1/2 years. Course duration: Diploma Courses: 3 Years except for Community Health Nursing which takes 3 1/2 years. Mean Grade of C (Plain) and above for Diploma Courses and Mean Grade of C- (Minus)and above for Certificate courses.